For Windows Live Hotmail email addresses, Outlook Mail, which is how you access your Hotmail email, does a decent job at filtering spam emails into the spam folder. However, it might also assume that normal, nonspam emails are junk and send those into the spam folder too. 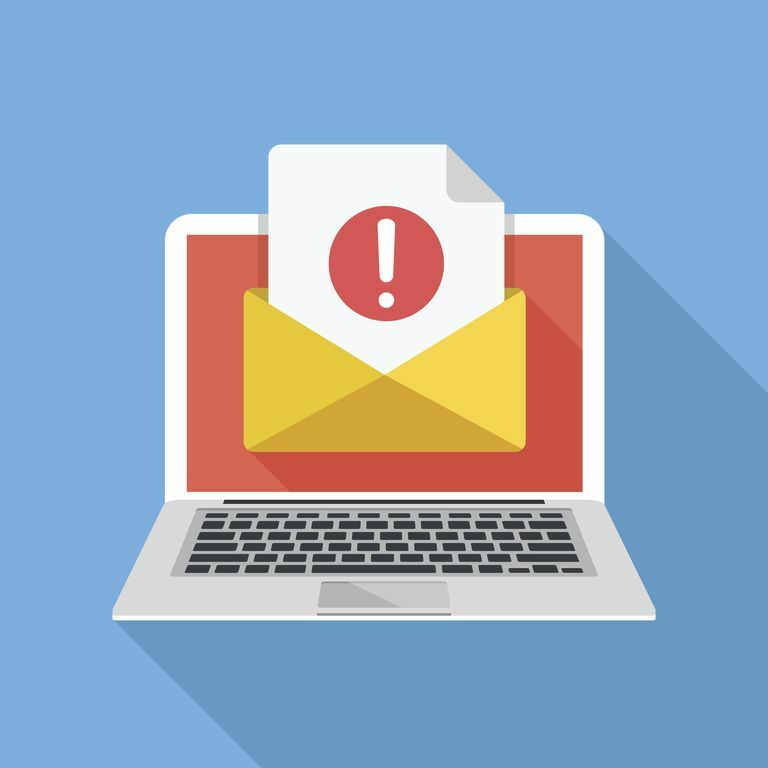 If Hotmail emails are being sent into the spam folder when you don't want them to, or you want to be sure that future emails are never marked as spam, you can add specific email addresses to the Safe senders list. That way, Hotmail will never regard mail from that sender as spam. Tip: You can also have Outlook.com accept mail only from known senders. To choose from which addresses Hotmail should never send email to spam, access the Safe senders list and type the email addresses into the list. Click the settings gear icon at the top right of Outlook.com. Click View all Outlook settings at the bottom of the pop-out menu. Go to Mail > Junk email. Type a sender's email address or domain into the text box in the Safe senders area. Note: To enter a domain so that no emails from that domain are ever marked as spam, type just the text portion (not the "@" sign). For example, you'd enter gmail.com to unblock all Gmail messages. You can remove email addresses and domains from the safe senders list by selecting them and clicking the trash button. Doing this won't necessarily force emails from those senders to go to the spam folder, but will instead return them to a regular email status, where they might or might not go to spam, depending on how Outlook.com interprets the message. Think through which email addresses you enter into the safe senders list. For example, letting all Gmail.com emails pass through to your inbox is probably completely safe, but if you litter your safe senders list with too many "nonofficial" domains like foreign ones or ones you've never heard of, you can expect your inbox to also be littered with junk mail. If you want to add a mailing list to your safe senders list, that might not work because the mailing list is probably not sent directly to you but instead to some sort of distribution list that forwards the email to you. In that case, the safe senders list might not work to keep the emails out of the spam folder. In those instances, add the domain or email address to the Safe mailing lists area, which is just below the safe senders list.